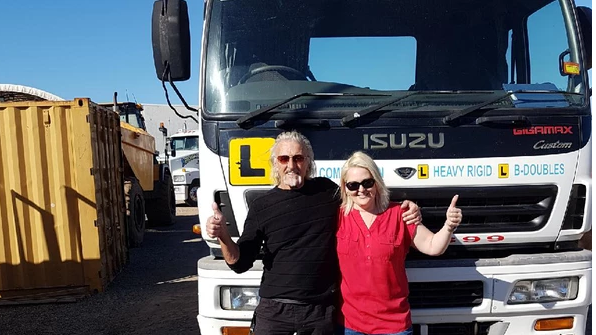 Since 1992, Affordable Truck School have offered HR licence training in Brisbane and the Gold Coast, providing thousands of drivers on the Southside and Northside with practical heavy rigid truck driving lessons. Our style of teaching is both professional and friendly, offering a fun and no-pressure approach to give you increased confidence on the road. 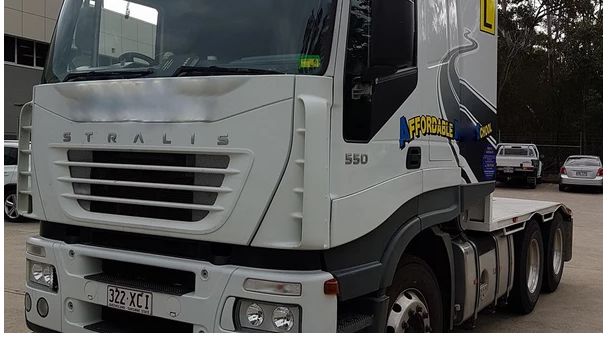 If you’ve been looking to get your HR truck licence and have been comparing a range of heavy rigid truck driving schools in Brisbane or the Gold Coast, look no further than Affordable Truck School for cost effective training with an emphasis on safety. Due to their extensive industry experience, our instructors have an excellent first-time pass rate for HR truck lessons, making sure you have all the skills and knowledge to both pass your test and ensure you’re a confident heavy rigid truck driver on the road. With an assortment of pre-arranged tests available from Queensland Transport and Saturday tests available on request, you’ll be able to take your HR truck test at a time convenient for you with Affordable Truck School. Get in touch to book a lesson today! What HR Truck Training Should I Choose? Both HR Automatic and HR Synchro licences are restricted types, which means you can only drive these kinds of trucks on the road. If you wish to drive all three transmission types, we recommend choosing a HR Unrestricted licence, which is conducted using crash box transmission with double clutching. To upgrade to a heavy vehicle licence (class LR, MR, HR, HC) you must first pass a practical driving test. This requires for you to have held a car licence for a minimum of 2 years, or to have had your Medium Rigid truck licence for at least 12 months. You will also be required to pass a written test on heavy vehicle road rules if you’ve never held a truck licence before to ensure you’re ready for heavy rigid truck training in Brisbane. What your HR – Heavy Rigid Truck Training and Licence allows you to drive. A bus (more than 8t GVM with more than 2 axles) with or without a trailer of not more than 9t GVM. A truck including a prime mover (more than 8t GVM with more than 2 axles) with or without a trailer of not more than 9t GVM. 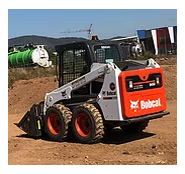 A specially constructed vehicle, including a tractor(more than 8t GVM with more than 2 axles), with or without a trailer of not more than 9t GVM. Heavy rigid truck training can open up a wide array of job opportunities in the logistics and transport field, particularly for freighters. HR truck lessons are also extremely useful for firefighters, delivery drivers, coach bus drivers and more. 2 hours practical one on one training. This package is ideal for experienced HR drivers who are currently driving HR under supervision on the roads and/or hold a MR licence and for those that need to resit a test. 5 hours practical one on one training. 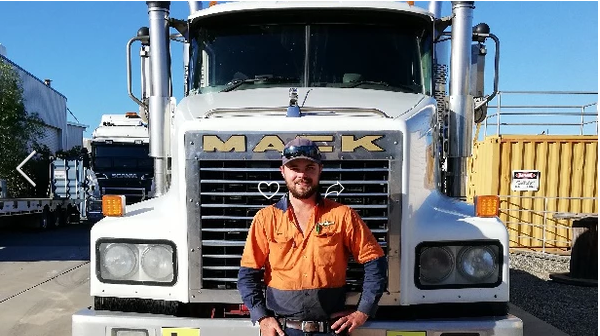 This heavy rigid truck lessons package is suitable for students with limited truck driving experience and those that hold just a car licence in Brisbane and the Gold Coast. 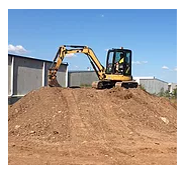 Any addition practical training required is $115 per hour. To have held a car licence for a minimum of 2 years or an MR licence for 1 year. If this sounds like you please give our office a call to discuss click on the link below to get in touch and we will call you!!! HR (OPEN) ALL STAR PACKAGE (7hrs + test). HR UNRESTRICTED TRUCK LICENCE PACKAGES. 7 hours practical one on one training. This package is ideal for experienced HR drivers who are currently driving HR crash boxes under supervision on the roads and/or hold a MR licence. 10 hours practical one on one training . This package is suitable for students with limited truck experience and those that hold just a car licence. 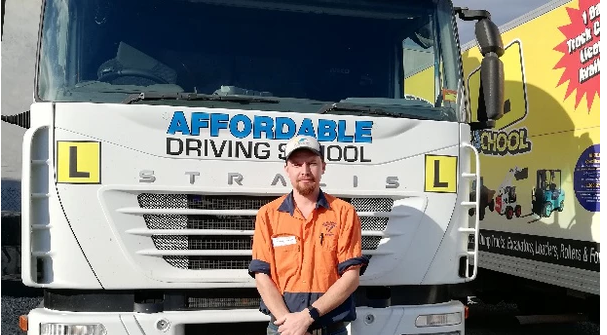 Whether you’re looking for MC, MR, HC or HR truck driving training in Brisbane, Gold Coast or anywhere else in Qld, make sure you choose Affordable Truck School for lessons that are guaranteed to last a lifetime. Call the office today on Brisbane: 07 3263 6457, and Gold Coast: 07 5575 1144.